The feeling of being on an extended holiday has officially passed. There’s a rhythm now, partly dictating my day to day actions. 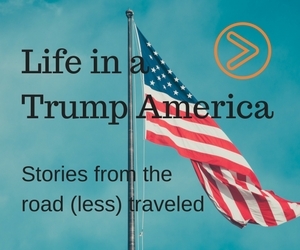 Routine, after a year of traveling, soul searching and waiting tables, might be just what the doctor ordered. The funny thing about “starting over” in a foreign land, is that one day you want to do a million things at once, whilst the next you can barely get yourself to make breakfast. (In a manner of speaking, I NEVER skip breakfast.) Your survival instincts implore you to quickly build a network of friends, learn the local language and explore as much as you possibly can. Your (emotional) state of mind, however, sometimes gets in the way. I recently learned that my nickname among staff is Mr. Long Legs. How fitting! For sanity’s sake, you have to manage your own expectations and actions. Don’t try to do everything at once, but don’t hide away either. Sure, you’ll get irritated by cultural misunderstandings, by people showing up late (or not at all) and by the outsider complex that is built up much more in your mind than in everyone else’s. But none of that should discourage you in your quest for normalcy, albeit under exotic circumstances. A big part of my newfound routine is that twice a week I work in an office in downtown Davao. I do some freelance writing work for the Australian owner of this organization. It’s one floor with about thirty headset-wearing twenty- and thirty-something Filipinos and Filipinas. From one of them I recently learned that my nickname among staff is Mr. Long Legs. How fitting! With some of them I go out for lunch, always at eleven a.m., because by then they’ve already been working five hours. Me, usually half that. Another recurring event is my weekly Cebuano language lesson with a private teacher. Everyone tells me Cebuano should be easy to learn and I guess there’s some truth to that. Perhaps it’s just that my thirty-one year old brain doesn’t absorb knowledge as quickly as it used to. The lessons are fun, even though I feel relieved when they are over and I can stop feeling guilty for a while about not having studied hard enough on my vocabulary. Other regularities include: watching The Crown on Netflix, shopping at S&R for “indispensable” food items, Sunday morning swimming in a friend’s gated community’s pool and stroking our cat Smokey until she gently starts vibrating approvingly. Going to sports games and exploring Mindanao’s natural beauty are definitely close to making it onto that list. Finally, I have to make good on a promise I made in my first blog as expat in Davao. Starting later this month I’ll be posting stories based on interviews with young Filipino men and women. What this young generation of Davaoeños has to say about their lives will definitely be a lot more interesting than my weekly musings. I’m excited to really get down to it and give you an insight into the hearts (mga kasingkasing) and minds (mga hunahuna) of the people I’m here to write about. The picture below this blog’s headline depicts the Botanical Garden in Marfori Heights. I pass by here most days on my way into the city. 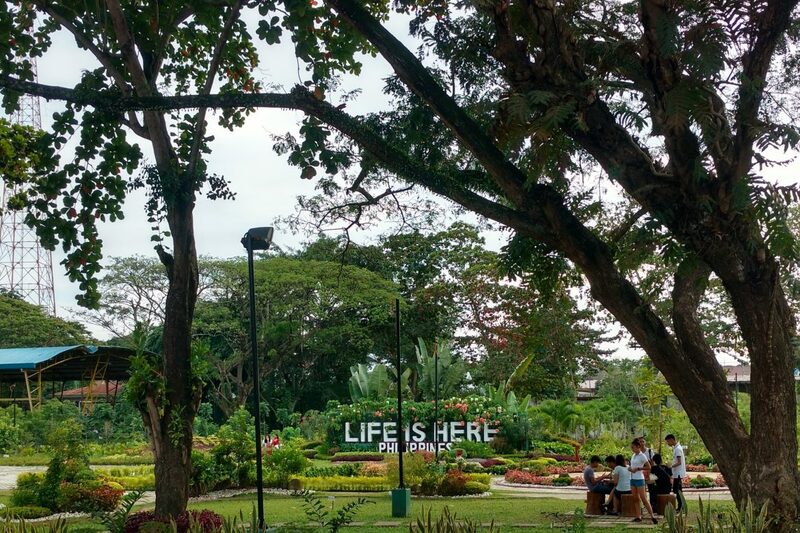 “Life is here” is the official slogan of Davao. Een routine is belangrijk. Iedereen heeft structuur en houvast nodig. Heel fijn dat dit er nu is. En niet te geloven dat je collega’s om 6u beginnen met werken..help.. En ontbijten is zeer belangrijk ?